Nick graduated with his B.S. in Athletic Training with a minor in Exercise Science from New Mexico State University in May 2011. 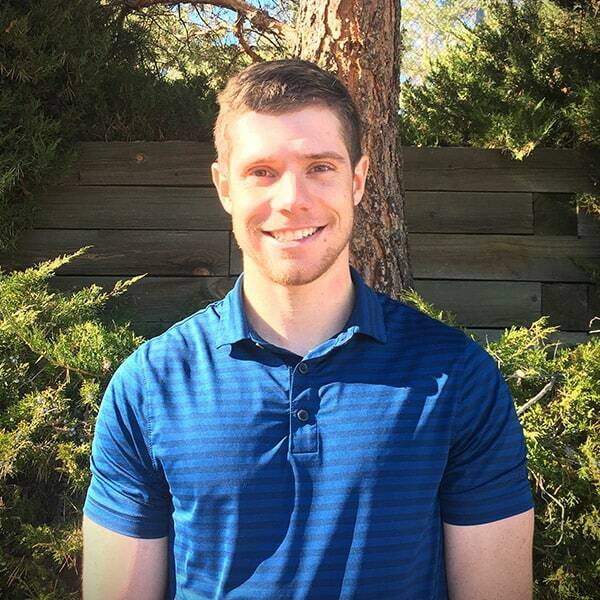 While at NMSU, Nick worked with the university’s women’s volleyball team and the men’s baseball team. He did his preceptorship at Mayfield High School, where he was responsible for the care and rehabilitation of over 500 student-athletes. He is a Certified Athletic Trainer through the BOC. He has worked extensively with orthopedics and physical therapy since graduating school. Nick enjoys the outdoors and staying active. Some of his hobbies include snowboarding, hiking, golf, and rec sports. He is an avid sports fan and enjoys attending live sporting events.